Celebrating with your team is one of the best ways to show your appreciation for their effort and achievement, but that takes intentionality. With a bit of creativity, you can transform the culture of your team by celebrating achievements together. Celebration and appreciation are two sides of the same coin. So, when you take time to observe what your team has accomplished you’re really affirming them—not just what they’ve done. Richard Foster says that “celebration comes when the common features of life are redeemed.” The simple act of noticing even the everyday contributions of others has a hugely positive effect on morale and culture. Yet this doesn’t come naturally to all leaders. Major wins, such as achieving annual or quarterly goals, may be obvious. But noticing the more frequent—and more mundane—contributions of team members requires something extra. It means training yourself to notice what people are doing right, then developing the habit of pausing to celebrate. Remember, you get more of what you affirm. So when you celebrate an outstanding contribution, unusual effort, or stellar collaboration, your team will go for an encore. Sadly, the reverse is also true. When a leader fails to notice a job well done, the omission kills morale. The word celebration probably brings to mind a party or other major event. And parties are a great way to reward performance and are certainly one tool in the leader’s box. Yet they sometimes leave out the folk who are less extroverted or spontaneous. If we think of celebration more broadly as recognizing and highlighting wins, many more possibilities come to mind. Here are a few that we have used at Michael Hyatt & Company. Everyone likes to receive recognition for their efforts, and verbal affirmation is the easiest way to do that. When you notice someone doing something right, catch them in the act and tell them right away. Shout-outs in email or Slack is also a fun way to encourage a team member. And nothing beats a sincere, handwritten note. It communicates both that you noticed and that you cared enough to respond. The best place to offer affirmation is in front of others. The more publicly you brag about your team, the more impactful your words will be. Intrinsic rewards such as meaning and a sense of purpose are the most powerful motivators for employees. Yet research shows that adding extrinsic rewards greatly improves job satisfaction across all social groups. Offering small, spontaneous gifts communicates that team members are valued for their ongoing efforts as well as their overall achievement. These rewards don’t have to be costly. You might cater in lunch as a way of saying thanks after a big push. 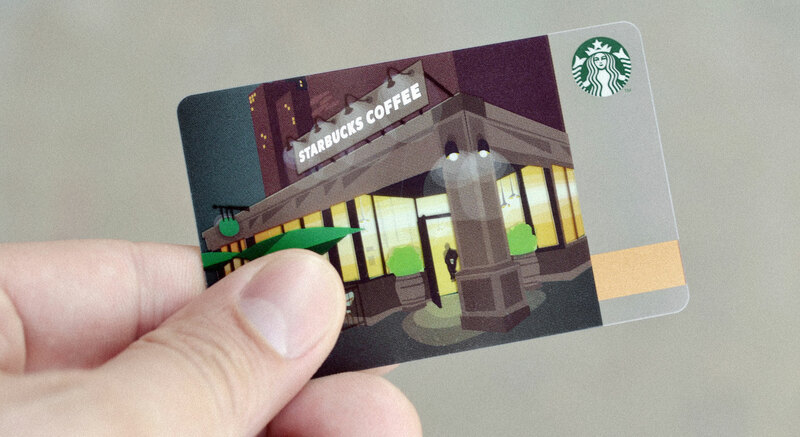 Gift cards for Starbucks or a favorite restaurant are always appreciated. To bump up the level of reward, consider gifting a spa day, date night, or overnight getaway for a team member and spouse. A good rule of thumb is to match the reward to the effort, and be consistent in offering perks. That ensures that they will be both an affirmation and an incentive for future achievement. Awards are a more formal type of of verbal affirmation, and more public. Use gatherings such as quarterly or annual meetings to acknowledge both team and individual performance. Trophies, certificates, and plaques are not mere tchotchkes. They scream, “Great job! We’re proud of you!” and often become treasured mementos. Go ahead and be over the top in your celebration. Be festive! Add decorations and make it a special occasion. If you’re not naturally inclined toward this sort of thing, enlist the help of others. Don’t be afraid to break out the champagne and make a toast. The more you do to call attention to the achievement, the more impactful your celebration will be. Not all celebrations must be workplace based. In fact, you gain a significant boost in morale by changing the venue. Moving off-site changes the social dynamics of an event and brings the added benefit of team building. Again, these celebrations can be affordable. A simple dinner out, field trip, escape room, or mini-golf outing can be a fun way to say, “You matter!” Our team loves to go bowling. Find out what would be enjoyable for your group, and put it on the calendar. If you are able, consider a larger event such as a Broadway show or a beach getaway, spouses included. For several years, we’ve rewarded our team for outstanding performance with a Caribbean cruise or other major excursion. The impact on morale and productivity is powerful. Remember, to have value the event must be contextualized. Whether large or small, be sure to attach an important message to the fun. Tie the reward back to the accomplishment. You don’t have to be a fun-loving extrovert to create meaningful celebrations for your team. Intentionality is the key. Notice when others make a significant effort, and affirm them for it. Set goals together, and pay attention to progress. When you reach a milestone, don’t let it to slip by unnoticed. All of this requires forethought. Be proactive in planning to celebrate. Put an appointment on the calendar to write thank-you notes. Preselect the reward you will give when setting any goal. Budget for celebratory outings and get them scheduled. Above all, don’t allow a lack of resources to prevent you from stewarding your most precious resource: the energy, passion, and morale of your team members. You can do this affordably. In fact, you can’t afford not to!